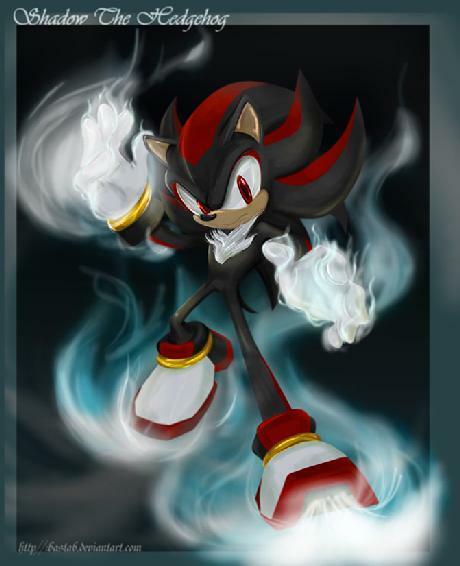 Shadow the Hedgehog***. . Wallpaper and background images in the anino ng parkupino club tagged: shadow hedgehog shadow the hedgehog picture yadda. I have this pic. To the person who drew this, go to college for a degree in art. You deserve it.